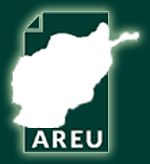 The ouster of the Taliban in 2001 ushered in a new era of opportunity for women in Afghanistan. 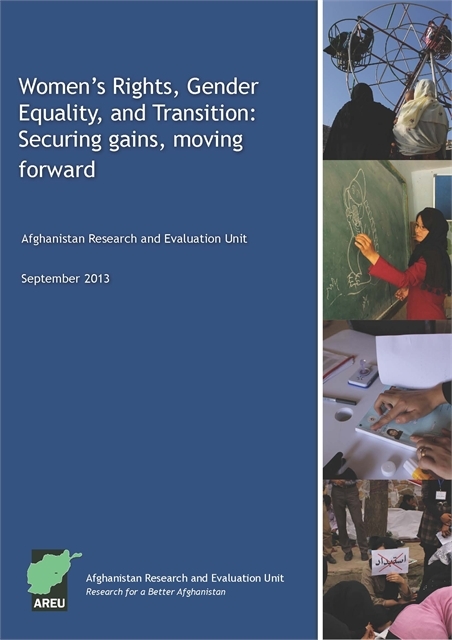 This paper examines the gains made over the past decade for Afghan women and girls and explores the obstacles that continue to impede progress toward gender equality. With their eyes on the 2014 transition, the authors argue that failure to adequately invest in women and girls will impede the country’s economic growth and stymie further development.